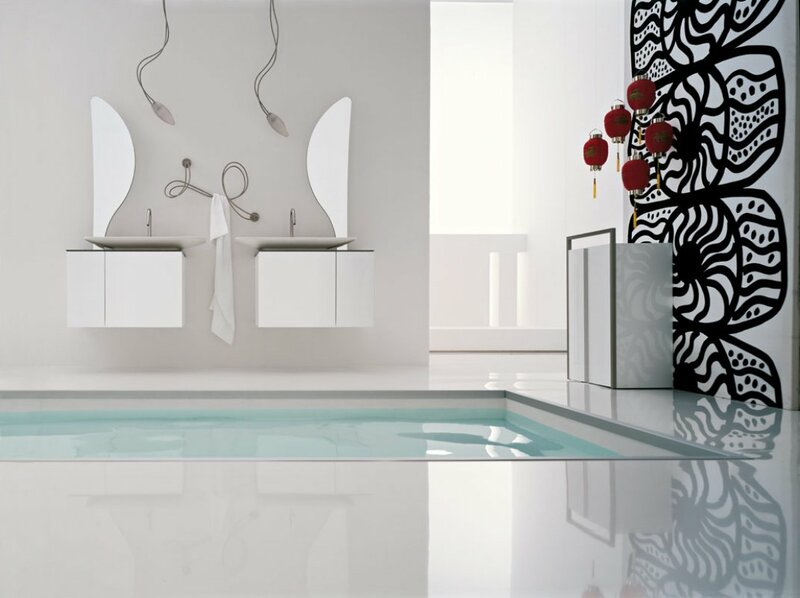 Decorating your home can be time-consuming and expensive. One way to avoid spending a ton of money and time on interior design is to get unique wall decor. 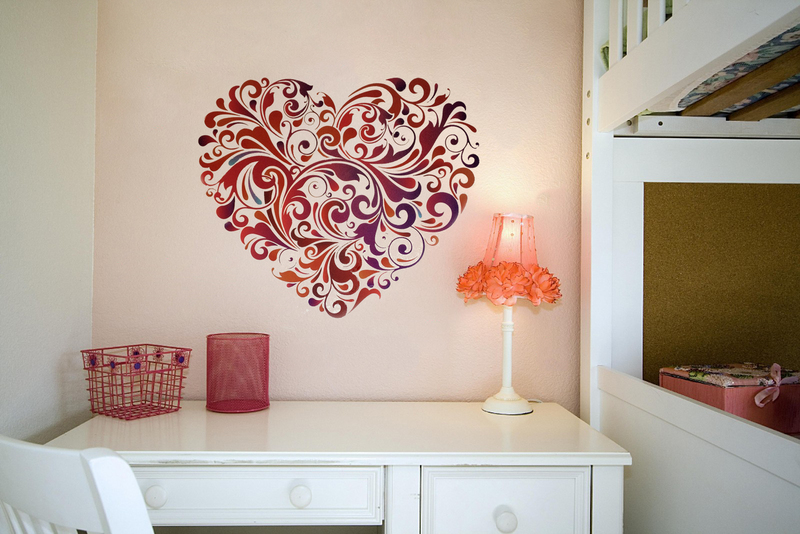 Wall decor can instantly add character to any room and make the space much more exciting. Beautiful art is eye-catching and a conversation starter. It will never go out of style, and you can enjoy it for as long as you own it. Plain walls are boring, and they make your home feel a little empty. Hanging up wall decorations is a great way to make your home warm, inviting, and uniquely yours. Most people think of wall art in terms of paintings, but there are many different designs you can find to reflect your style and taste. Unique wall decor can be anything from an original painting to a metal design. In the past, most people decorated their walls with paintings, mirrors, or picture frames. Today, you have a lot more choices including unusual items such as decorative masks and candle holders. 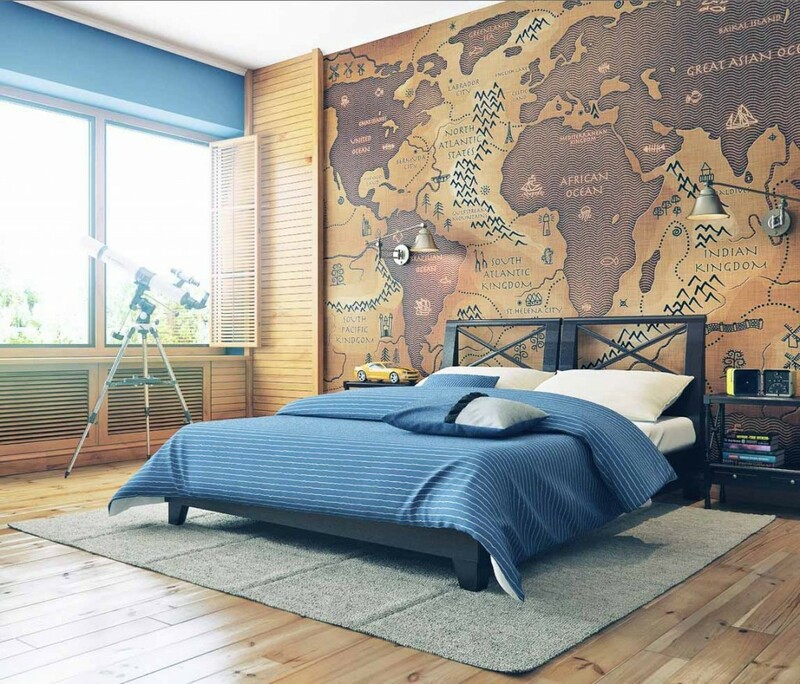 When it comes to decorating your walls, let your imagination guide you. 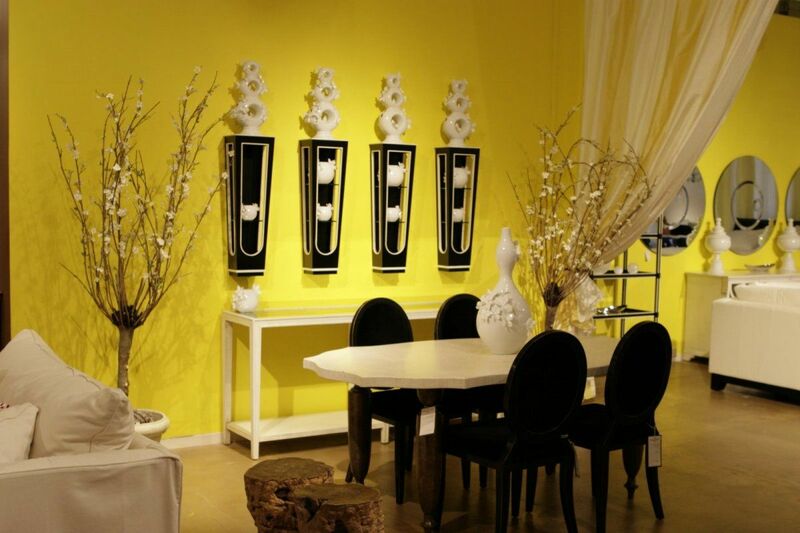 Look for items that reflect your own personality and also match your home decor style. 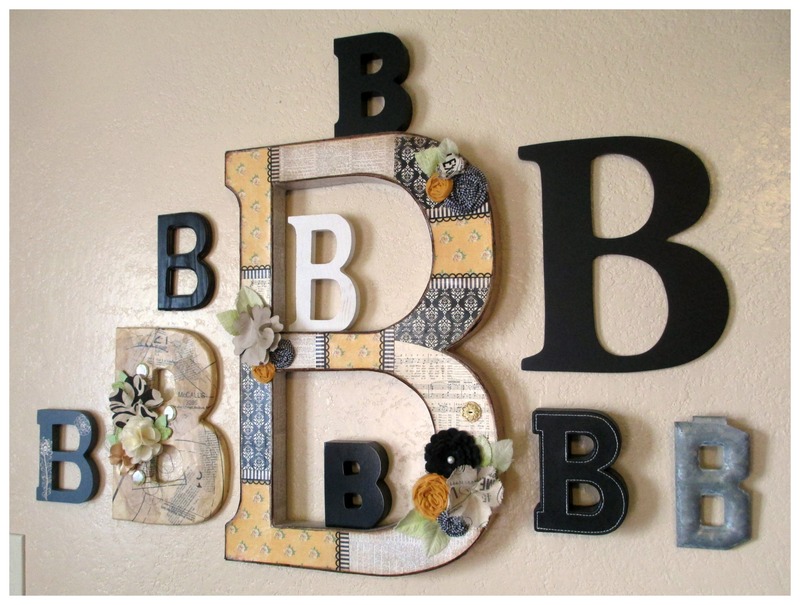 The growing popularity of modern wall decor doesn’t mean that unique wall decor can’t be traditional. If you prefer to hang up traditional decorations such as picture frames, tapestries, or mirrors, you can still find original items that stand out from their counterparts. 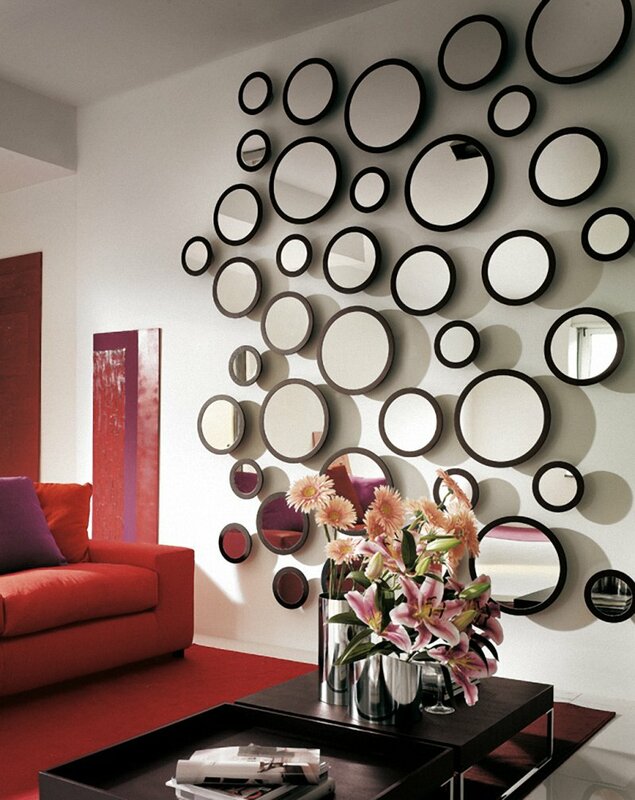 There are many beautiful mirrors you can find online or in stores that incorporate special designs. You can also liven up your space by using several picture frames to create a picture wall in your living room or bedroom. One of the biggest advantages to hanging up wall art is that it saves a lot of space. Most people can use a little more space in their home, but don’t want to give up their decorations. 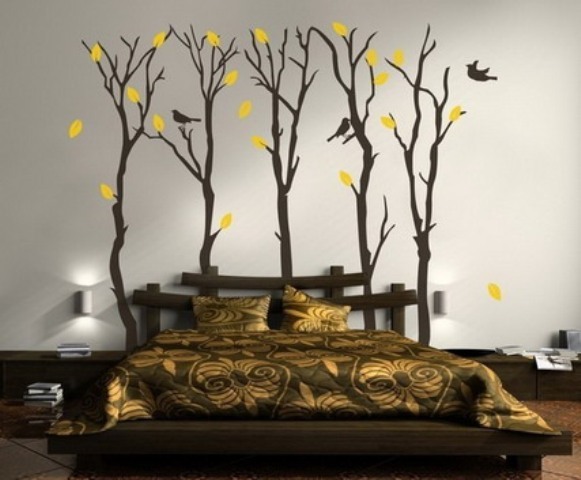 Wall art transforms your entire room without taking up any extra space. You can even go a step further, and purchase a special wall shelf. 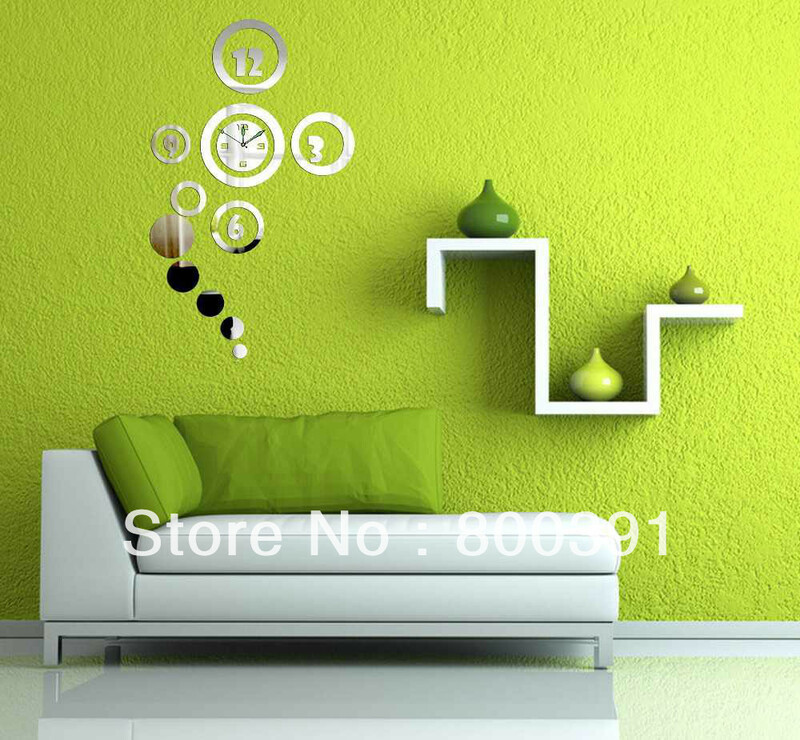 Wall shelves are available in many colors and designs. You can use them to display pictures, family heirlooms, art, and anything else that you want to keep on display. With so many choices, shopping for the perfect wall decor is no easy task. 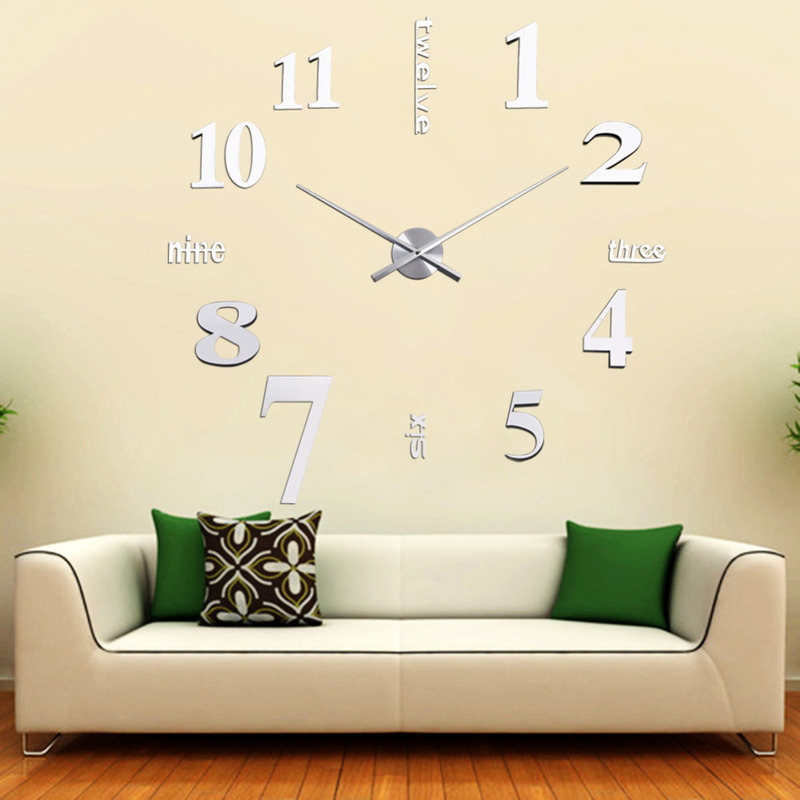 Decide on the room or rooms where you would like to display it and come up with a budget. Take some time to browse through your options, and don’t immediately dismiss a piece that you would not ordinarily buy. Unique wall decor should be impressive and original. It should be unforgettable. Sometimes you need to look at a piece twice to really understand what it means. 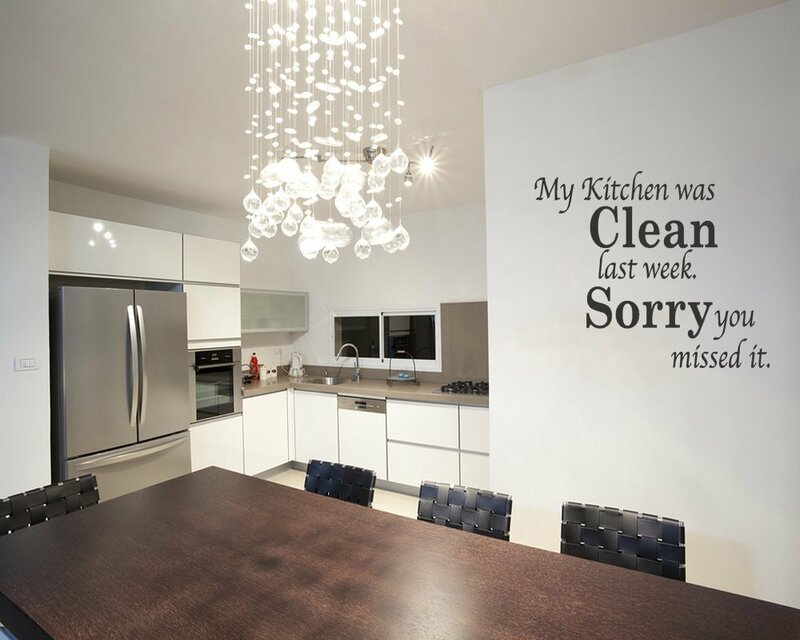 When it comes to buying wall art, thinking outside the box is important. 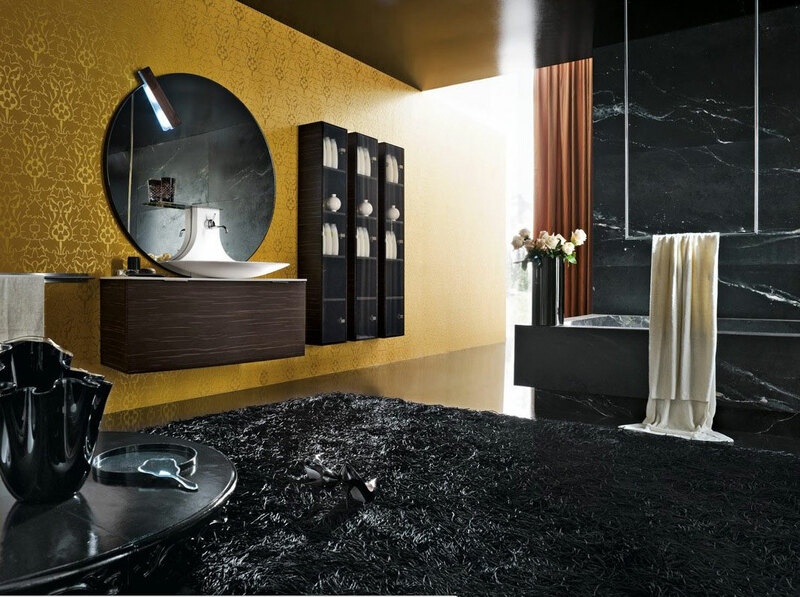 Even if you are shopping for a traditional decoration such as a mirror, look for special design traits that make it unique. 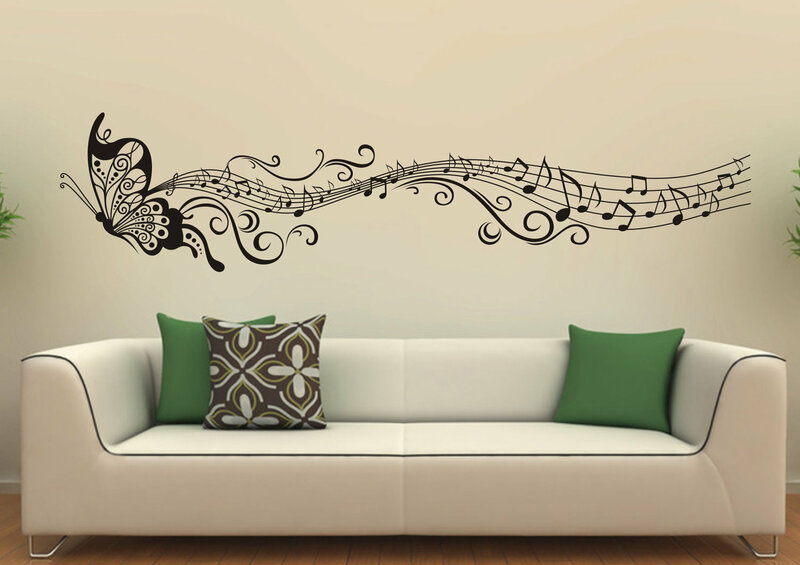 Enjoy decorating your walls, be creative, and have fun.